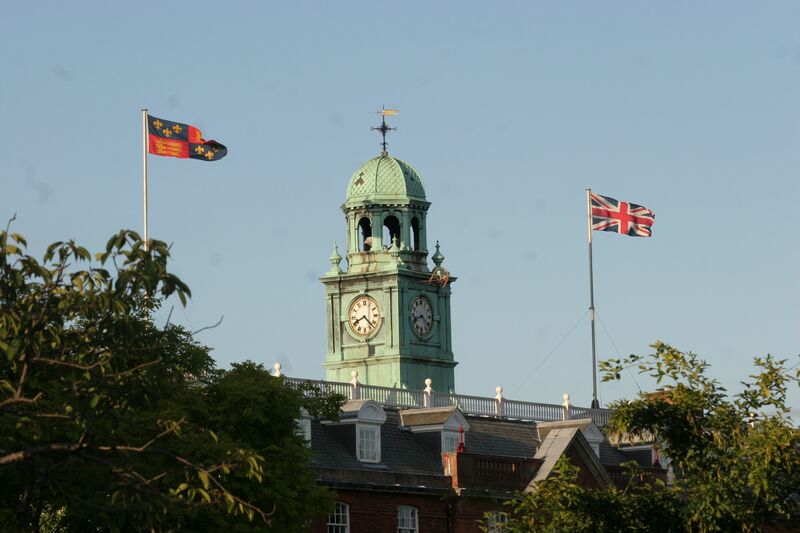 We look forward to welcoming families of Third Form pupils here at Shrewsbury to celebrate the end of Foundation Fortnight this weekend, Saturday 15th and Sunday 16th September. Please note that the Drinks Reception before the New Entrants’ Concert on Saturday will take place in the room above the School Shop (known as ‘Top of the Shop’) from 5.30pm. 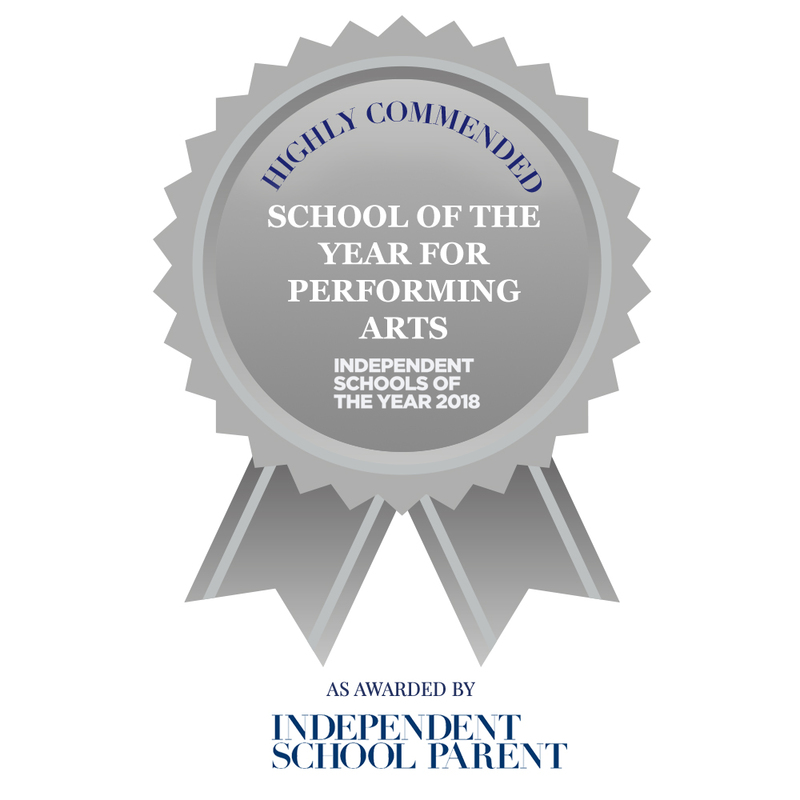 The Shrewsbury School Parents’ Association (SSPA) Committee will be there to say hello and answer any questions. Members of the SSPA Committee and the Parents' Prayer Group will also be at the Drinks Reception following the Chapel Service on Sunday. Parents should have received an email earlier this week from Mr Farmer, Director of Welfare, with details of a talk to be given next Friday by Jackie Cox. She will cover topics such as how the adolescent brain changes, the effects of stress, exams and friendship issues, and practical ways to help young people and their parents. (More information below under 'Forthcoming Events'.) We will be filming this talk and will make it available to parents via the Parent Portal for anyone who is not able to attend. A reminder that tickets to attend the House Singing Competition on 12th October need to be booked as soon as possible! A copy of the booking form can be downloaded here: House Singing Tickets 2018. A group of Shrewsbury School staff and mums of current and former pupils meet on Thursday evenings at 6pm at the School Sports Hall. They are training for the Severn Bridges 10k, the Royal Parks Half-Marathon in October and the Shrewsbury 10k and Half-Marathon next year. Contact Vicky Kirk on vlk@shrewsbury.org.uk if you would like any more details - but whether you're new to running or already an amateur champion, you will be warmly welcomed and please feel free just to turn up. 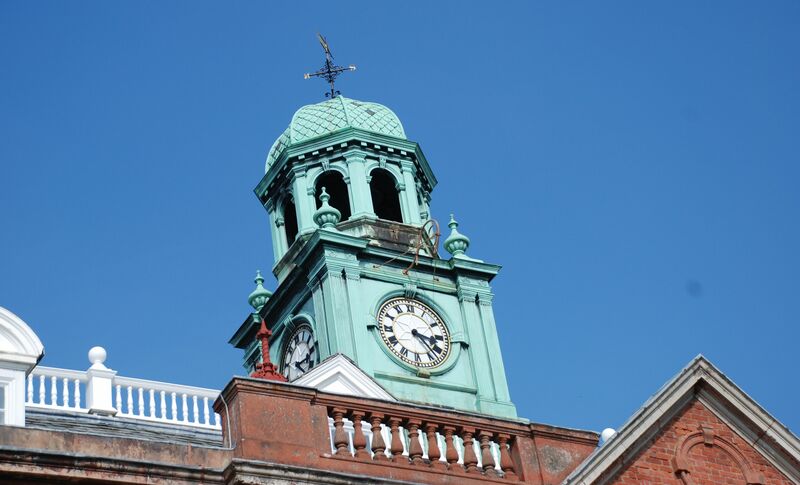 Following the GCSE exams, 30 pupils have been awarded Honorary Scholarships, Exhibitions and Examination Prizes for achieving outstanding scores. Congratulations to Steph Christensen, who has gained a place in the Chapel Choir of Gonville and Caius College, Cambridge whilst reading for a degree in History and German as an undergraduate at Murray Edwards College. Shrewsbury CCF Royal Marine cadets Sergeant Emma Graham (Head of School) and Lance Corporal James Weir spent an incredible six weeks during the summer on an intensive adventurous training and leadership programme. 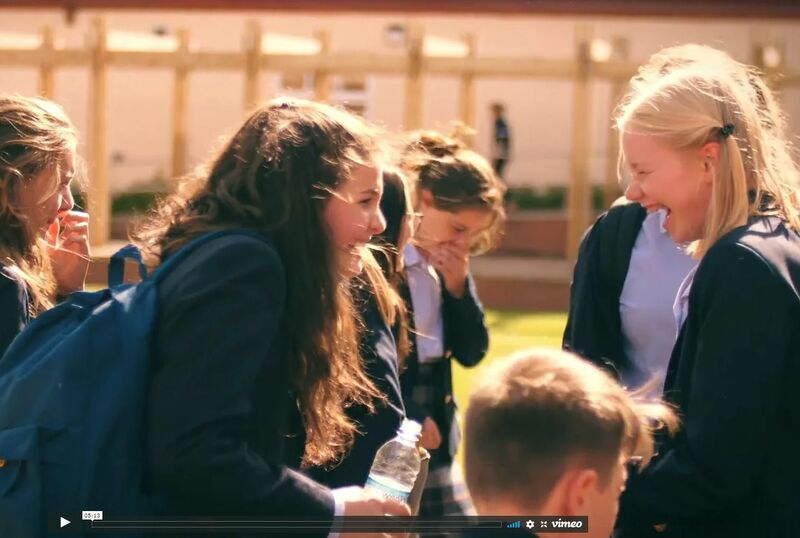 For a flavour of some of the things the Third Form have been enjoying during Foundation Fortnight, have a look at the video put together by Film Fellow David Clifford. This edition of SparkPoint offers a welcome counter-balance to last week's focus on 'war'. 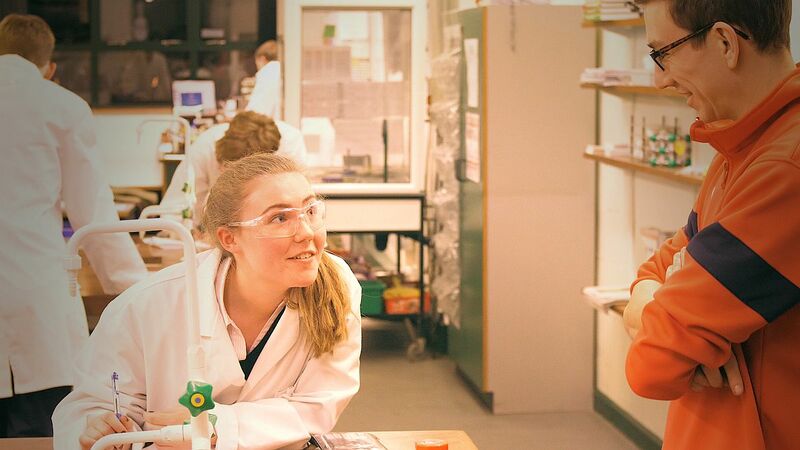 The second of the new bulletins for Fifth and Sixth Formers put together by Toby Percival, Higher Education Adviser, and featuring news about events, talks, exhibitions and taster days. 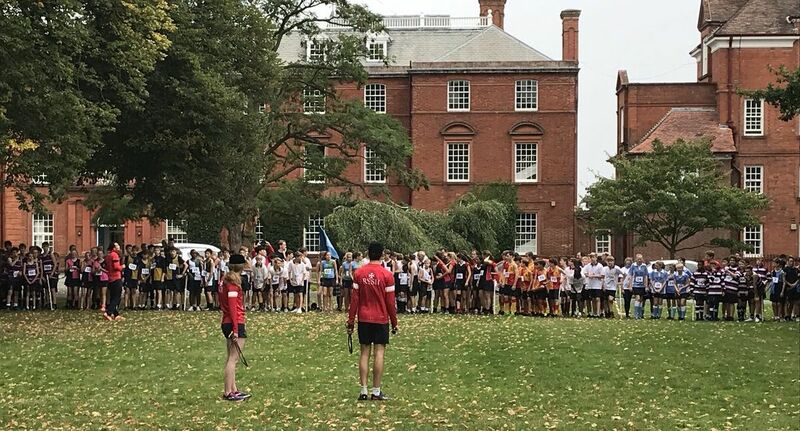 One week into their exciting and epic journey through Shrewsbury School, the new Third Form got their first opportunity on Saturday to compete for their House, in a 1.5-mile cross-country race around the School site.